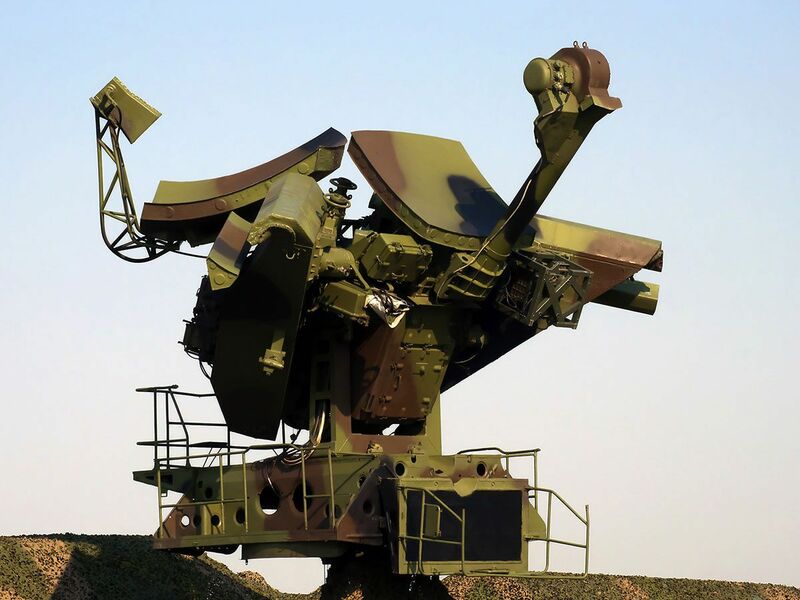 With the accelerating evolution of Electronic Warfare (EW) threats, dramatic improvements in test and evaluation are not optional. 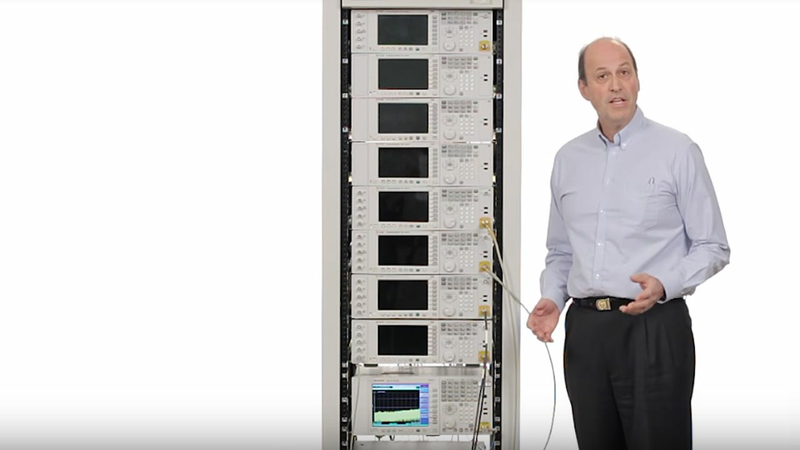 Welcome to a new era: Keysight is stepping forward as a commercial collaborator, creating and delivering the rapidly adaptable solutions you need to succeed far into the future. Our mission: work with your team to ensure enhanced realism and greater confidence. 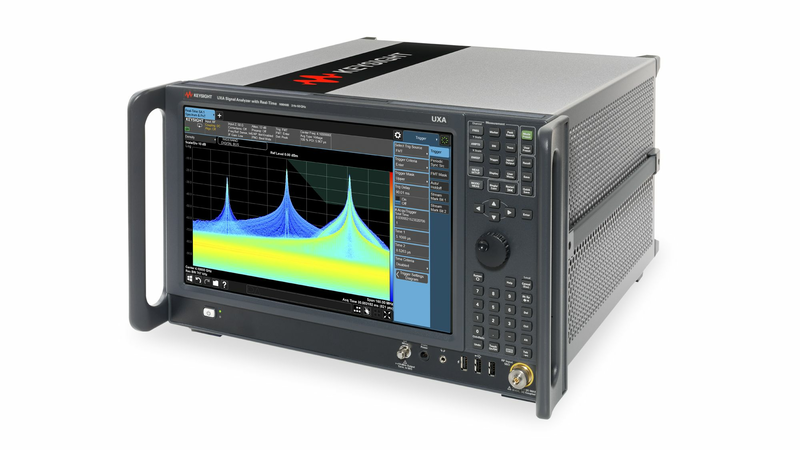 Engage with Keysight — solutions and services — and take your lab to the next level. Evolutions in targets, electronic warfare (EW), and countermeasures require complex signal generation and analysis for advanced simulation and testing of multiple emitters. The challenges in detection, avoidance, electronic warfare and countermeasures evolves as technology advances. 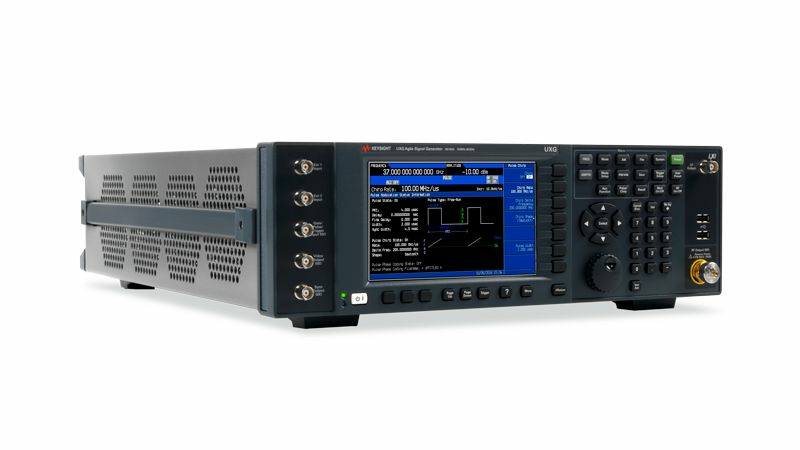 In all cases, the testing of today's systems benefits from high‑performance test equipment — analog and vector signal generators, spectrum analyzers, vector signal analyzers, vector network analyzers and more. From simulations of an arriving wave front with multiple emitters to testing of precision components in a receiver, our solutions are ready for the complexity of EW test applications. 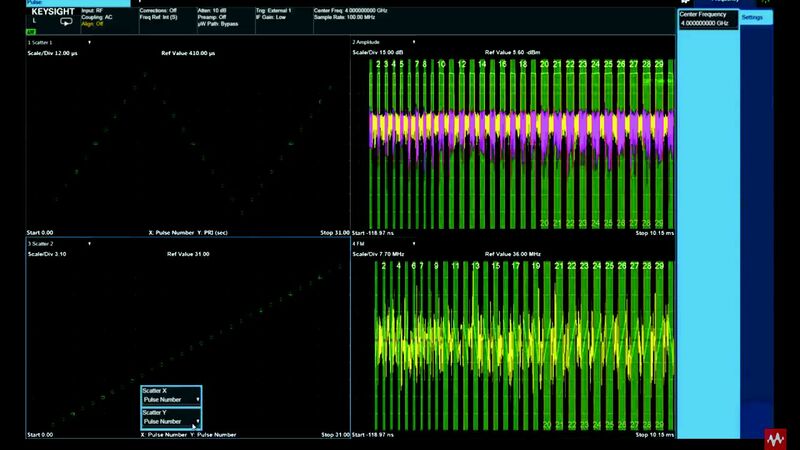 Create validated, performance‑optimized multi‑emitter signal scenarios for EW test from 0 – 40 GHz with the Multi‑Emitter Scenario Generation (MESG) software. 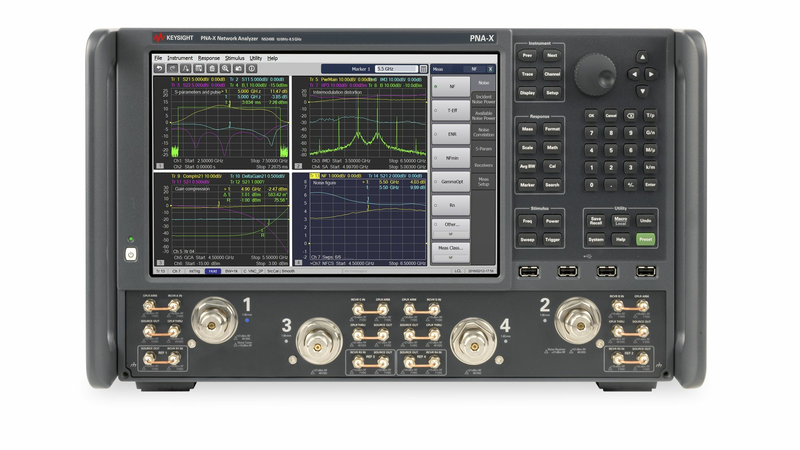 Quickly adapt to new, complex threats with scalable signal simulation by creating complex, high pulse density EW scenarios and simulate Angle of Arrival (AoA) and kinematics (moving platforms) simultaneously based on coherent, multiple Keysight N5193A/94A UXG agile signal generators. Our solution is a combination of UXGs, calibration hardware and software, along with Signal Studio application software that has been configured to simulate an electronic battlefield with thousands of emitters. Note: The MESG software is subject to ITAR export regulations. 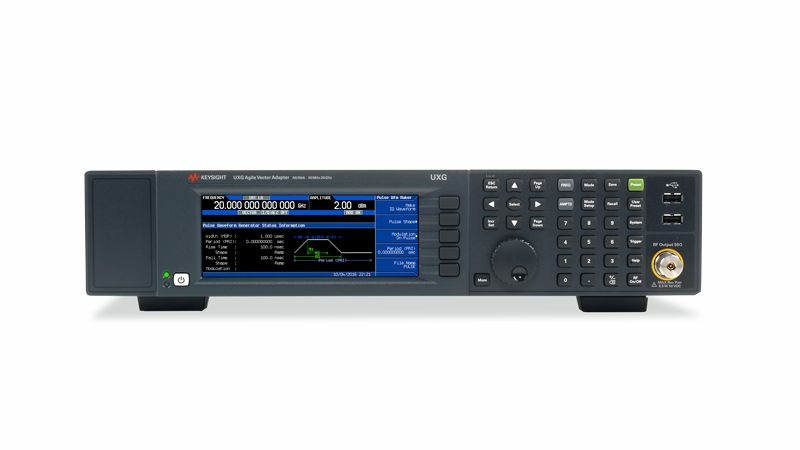 For more information, please contact your Keysight sales representative. 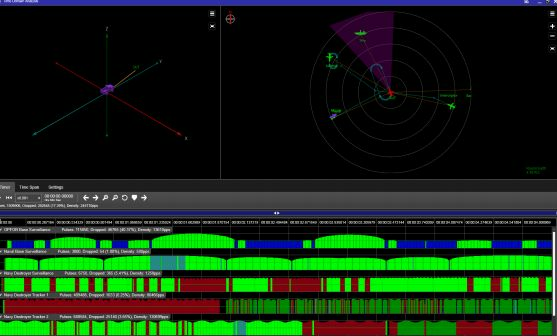 See, capture, analyze and understand highly complex signal environments with the exceptional performance of the UXA signal analyzer with optional pulse analysis and real time spectrum analysis (RTSA) capabilities. The UXA’s duplex intermediate frequency (IF) capability allows you to analyze narrow frequency-domain effects while capturing wideband signals for time-domain analysis. The N9067C Pulse Analysis software allows you to record the EW signal environment and play back pulse descriptor words (PDW’s) using the UXG agile signal generator for correlated signal generation and analysis measurements.